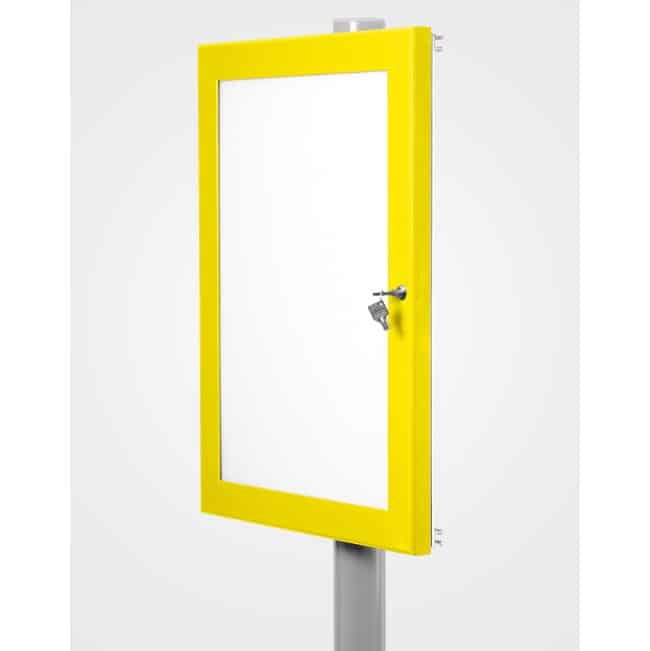 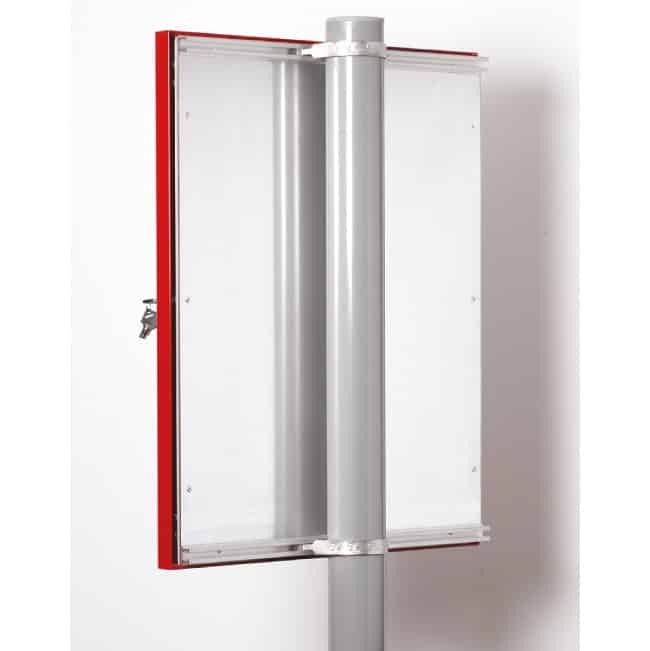 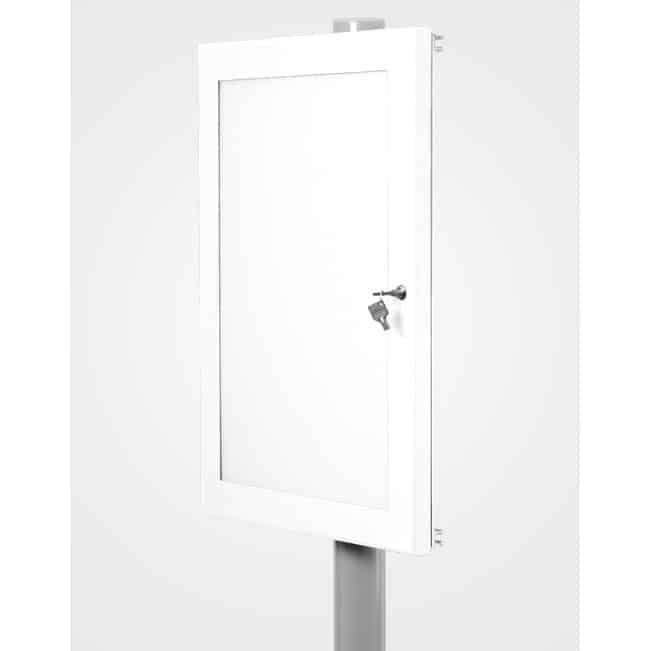 These Post, Channel and Frame cases are supplied with a strong aluminium back panel fixed to a sign channel with steel posts and clips. 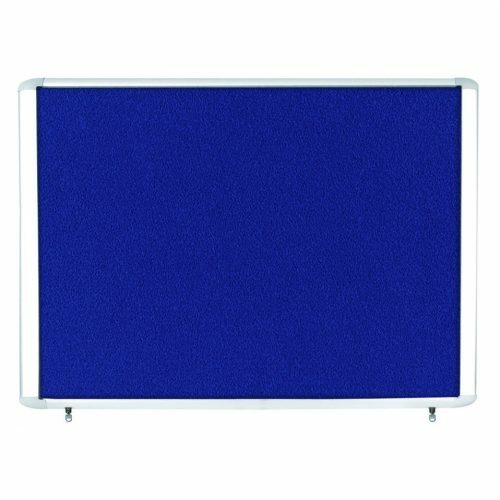 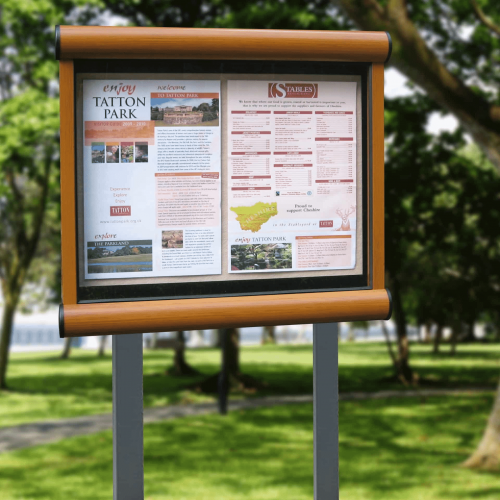 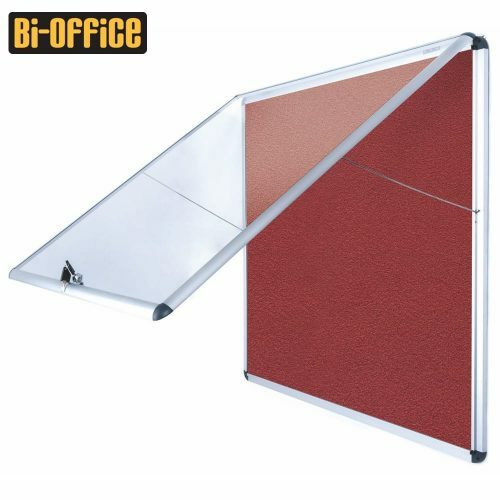 This system is secure and resistant to both water and vandalism, they also have a correx poster panel and clips which securely holds graphics in place. 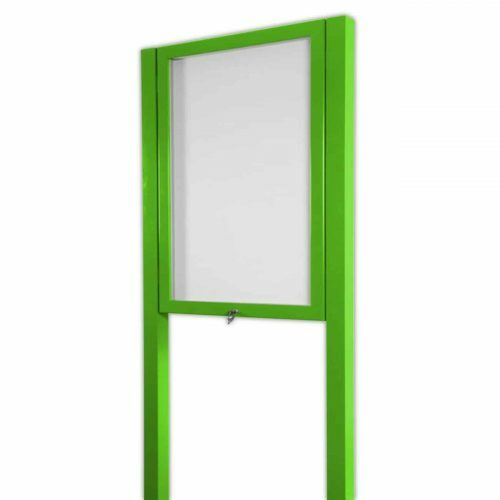 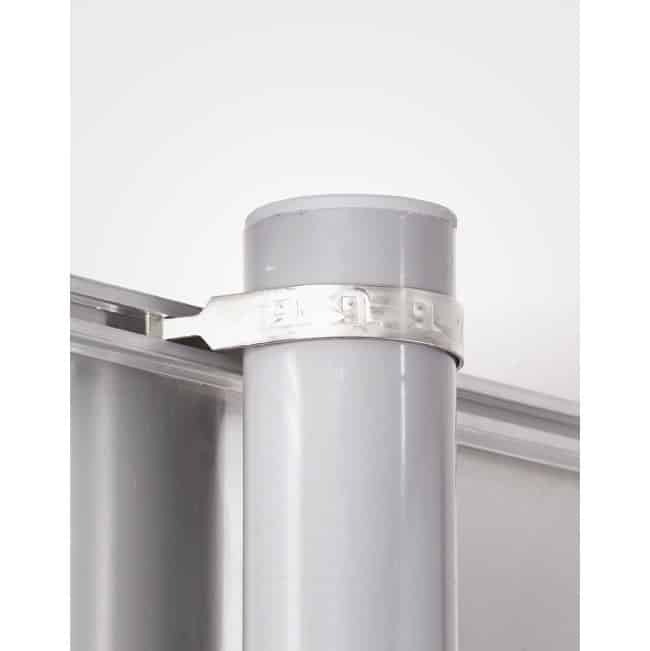 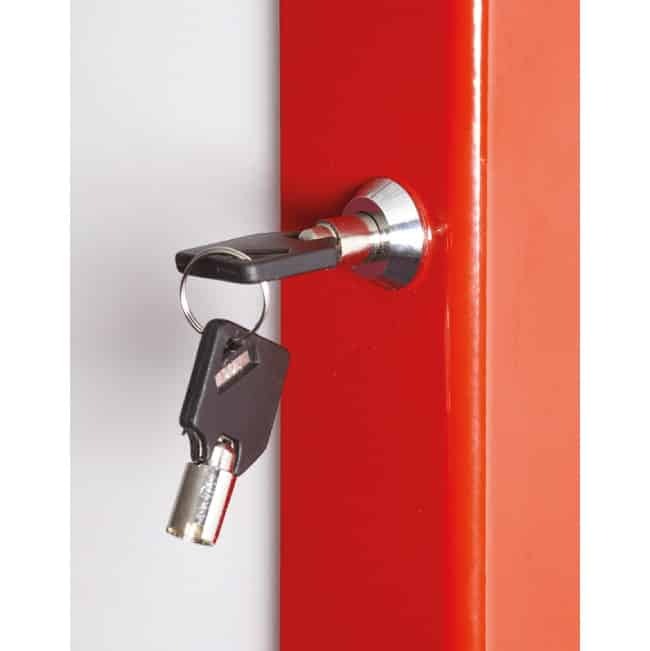 Frames are available in 17 stock finishes and the posts are a standard grey finish.